Do you have photo gear you no longer use? Are you looking to finance a new camera or accessory purchase? Rode’s has three options to turn your old equipment into cash. Option #1: Rode’s will make you an offer on most items and buy it outright from you. Option #2: Rode’s will sell your gear on consignment in our store. 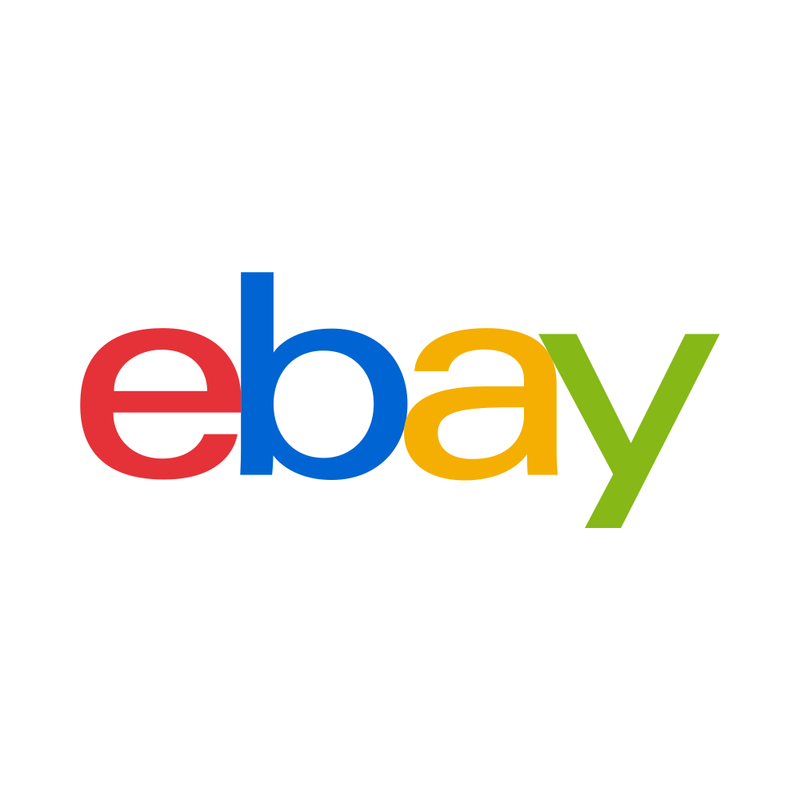 Option #3: we sell your item on the world’s largest auction block, eBay. Stop in today and let us help you turn your old equipment into new money.